Scholarships and Early Bird Discounts are offered at the discretion of the individual Facilitators. ThetaHealing® is a technique of spiritual philosophy focusing on thought and prayer. using the Creator of all That Is. 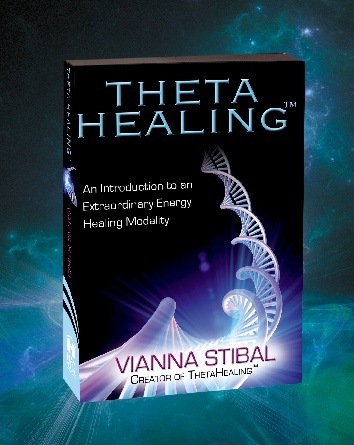 ThetaHealing® is best known for the Belief and Feeling Work on all four levels; Core, Gene, History, and Soul. With growing scientific evidence that toxic emotion can contribute to disease and the awareness that emotions, feelings and the power of thought have a direct bearing upon our physical health, there is increasing interest in changing how the mind influences the body to create optimum health. First and most importantly this soul mate seminar will uncover and give you back your inner confidence to love your self and desire to have a healthy self esteem. Which most importantly will attract and bring forth a companion that is compatible to all of your values and qualities! 1. ThetaHealing® Soul Mate Manual. 2. Soul Mate Release Form. The heart of this seminar is the practice of techniques that allow you to change life patterns held in place by core, genetic, historic and soul beliefs, either self inflicted or externally imposed. ThetaHealing we believe you inherit beliefs and emotions from your ancestors. This level we call the genetic level. By the end of the seminar, the student is prepared to become a practitioner of ThetaHealing® as a Certified ThetaHealing® Practitioner. 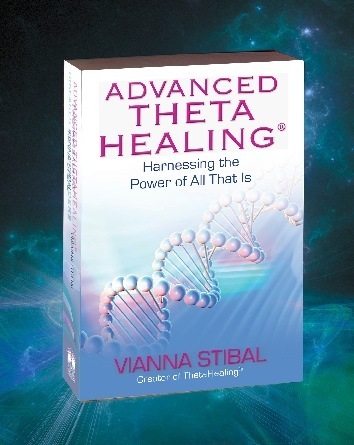 Includes ThetaHealing® Book, ThetaHealing® Manual, and Practitioners Certificate. Exercise: I am stuck exercise. Includes: ThetaHeailng Manifesting and Abundance Manual, Manifesting from the 7th Plane Meditation CD and Practitioner Certificate. 1. ThetaHealing® Soul Mate Manual (already provided when Participant signed up for ThetaHealing® Soul Mate Day). 2. Soul Mate Release Form - to be filled in again if Day 1 and Day 2 are not attended consecutively. Inclusive of ThetaHealing RHYTHM for Finding Your Perfect Weight Book and Practitioner Certificate.